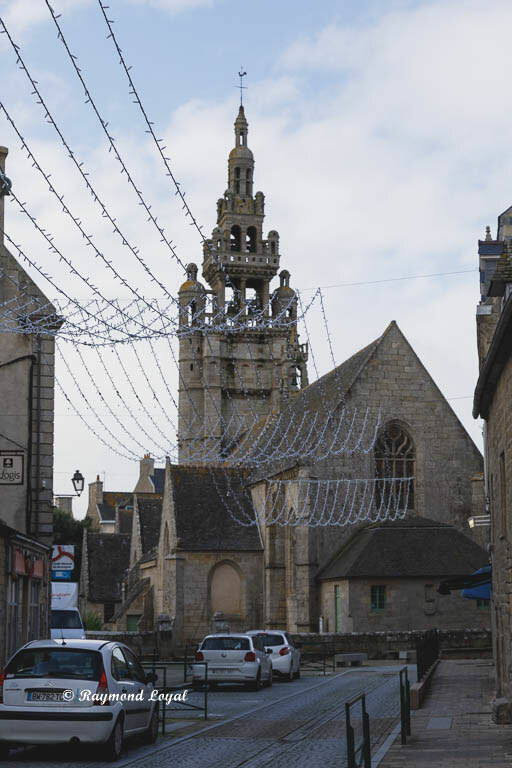 Roscoff, is a coastal town and port situated in Finistere. Very close to the shore is the Ile de Batz. The town itself is a ferry port and provides connections to the ports of Cork and Rosslaire, both in Ireland and to the port of Southampton in England, UK. 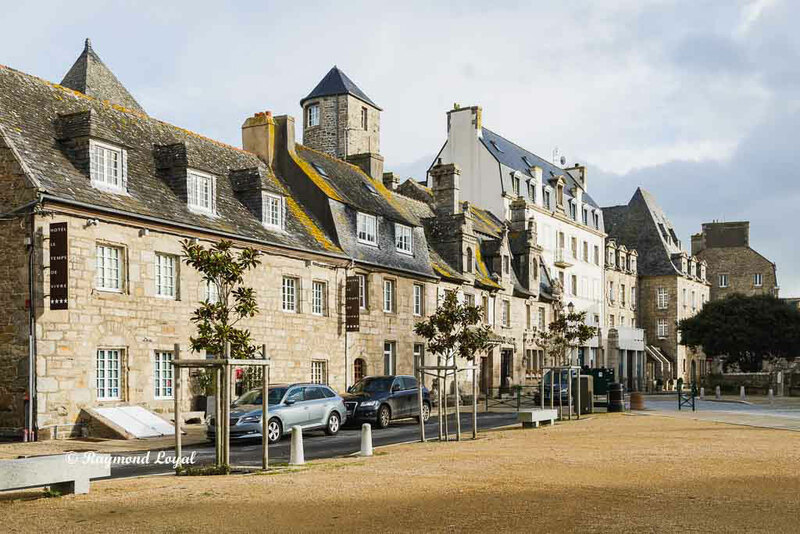 Going back in history, Roscoff always has had ties with Britain and still has. 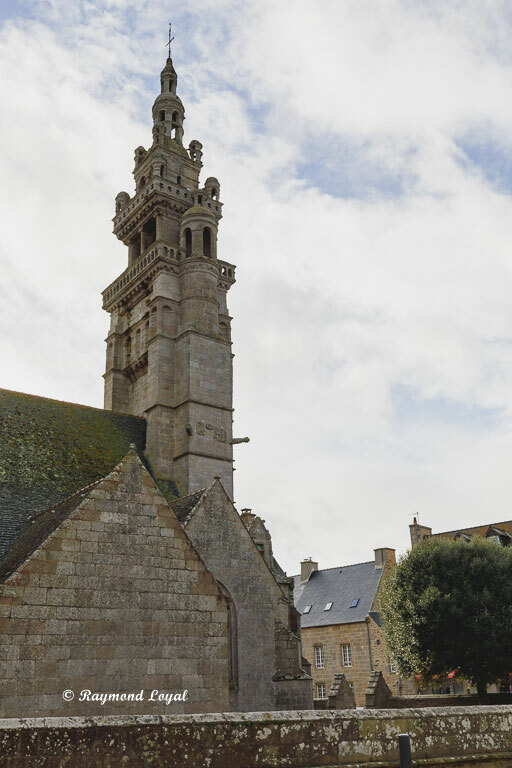 The traveller going to Ireland will have to go through Roscoff anyway, and short trips to the South of England are also possible on a daily basis. 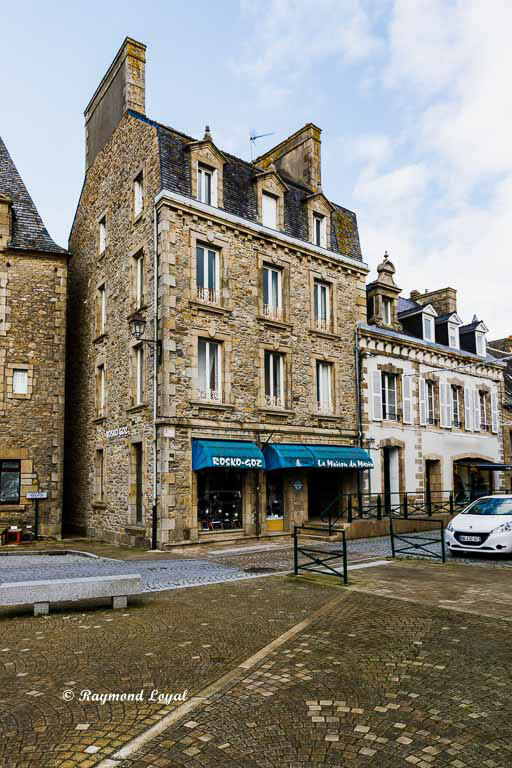 Roscoff is a small town with roughly 3,400 inhabitants. There are modern port facilities and the ferry docks with were newly built in the 1970s to accommondate modern shipping. The old port facilities are still are still used by boots of all kind and, of course, by fishing boats. 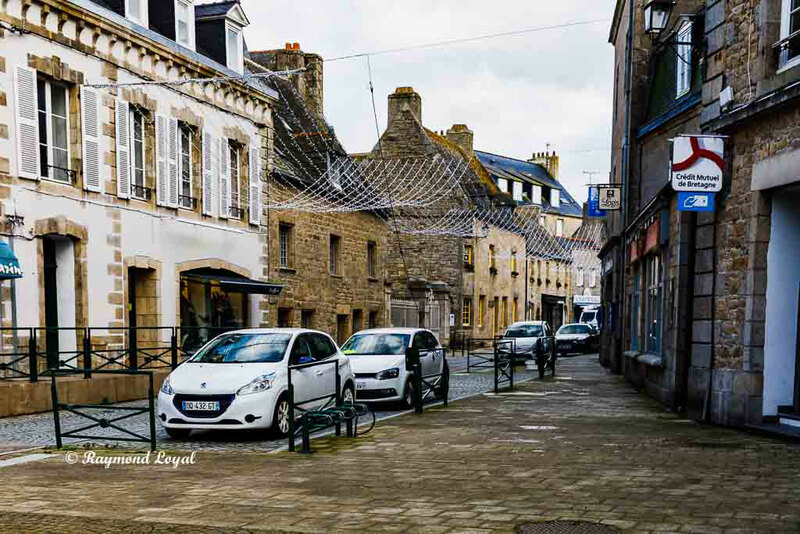 The banner to the blog and the pic below provide an idea of the old, or lets say, historic part of Roscoff, also showing the historic part of the port. Two fishing boats are at berth and the rest are more or less private boats. On the outskirts of the old town are a couple of parking spaces, which are free outside the main seasons. In Roscoff are guesthouses and hotels available to stay there for a while. The Ile de Batz is interesting for ornithologists throughout the year as a variety of species can be watched there. There is also a boat connecting town and island on a daily basis. Accommodation can be booked directly or the traveller can use the widely known booking platforms on the internet. The main problem with staying directly at the centre of the town is the lack of car parking at the hotels. That apart, Roscoff is a lovely spot worth going there, at any time of the year. The location of the town is shown on google maps below. 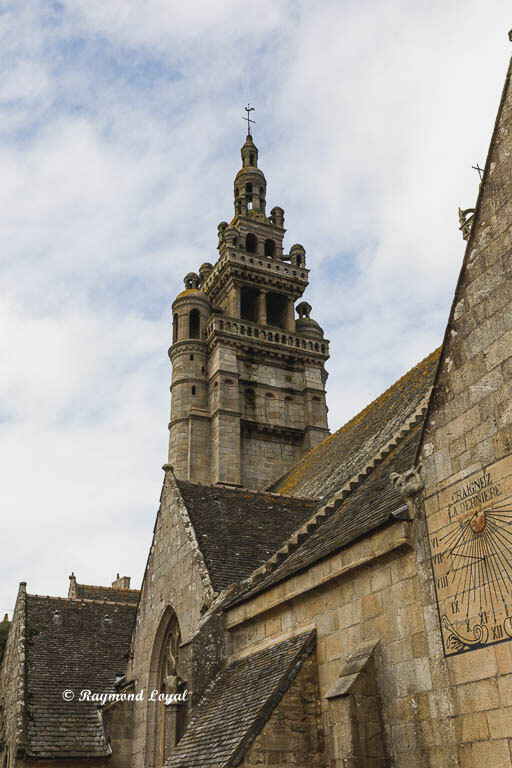 You can also try and find your route to Roscoff using maps. Of interest to the visitor is the church Notre-Dame de Croaz Batz. 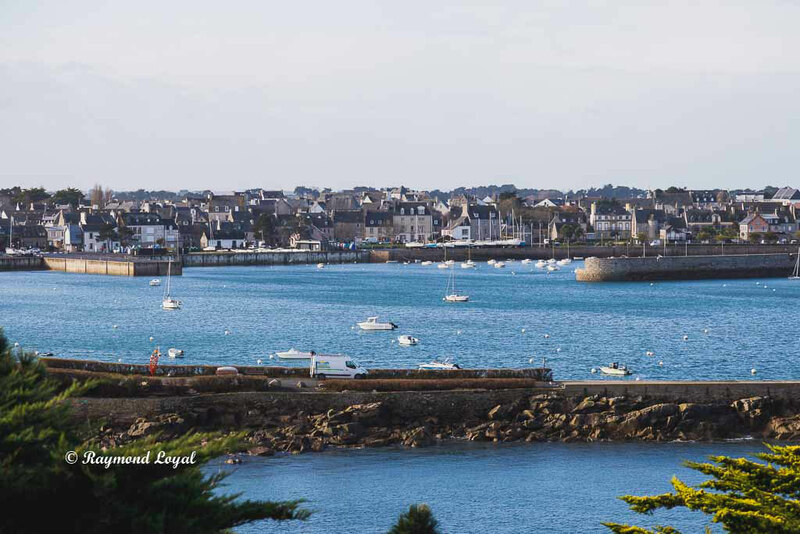 Legend has it that Mary Stuart, Queen of Scotland spend some time in Roscoff when she was about five years old. 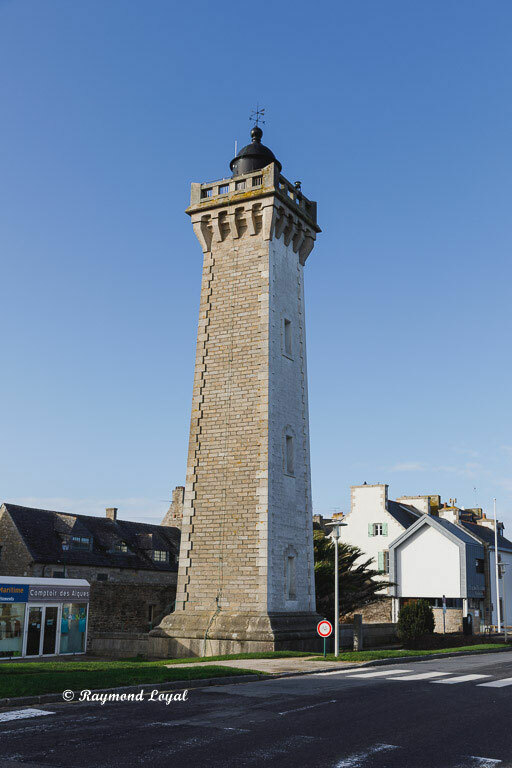 A landmark sign is the lighthouse directly situated at the port, also shown below.